Anyone can become a trader, but not everyone can become a successful one. If you invest in a particular market, your investment can give you a huge return all while you sit at home and watch the money roll in. Of course, it takes skill and practice to get this good, but it is possible. And it all begins with choosing a trading instrument. Your trading instrument is essentially any asset that can be traded – it could be TV’s, chairs or even contracts. It’s an asset that has some sort of financial value. So, when choosing which asset you will trade, you can’t just go with something really expensive, or something you like. You have to consider how much that asset is worth, and if it’s valuable in the current market. You may have your heart set on a particular instrument, but it simply may not be popular enough. Can you trade that instrument comfortably? Is there a market for that instrument? 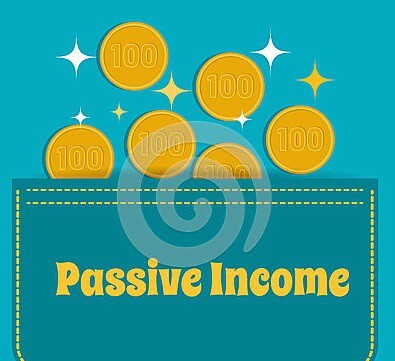 If you want to earn a passive income, it’s probably best to use an online trading platform, so you should take a look at those too. There aren’t that many quality trading platforms available online, so you should be asking yourself which is right for you. How can different platforms benefit me? Is one platform better for one type of instrument? As with any kind of investment, it’s important that you are personally – not just financially – invested in the item you will be trading. The more you understand something, the more you’ll be able to glean about its future. If you’re an expert in one particular type of instrument, it makes sense to choose that instrument right? You’ll be able to better predict where the market is headed, and how well your asset will do in a particular season. You have to take a look at the highs and lows of the market, in relation to your chosen instrument. The price of that instrument could currently be very high; or, it could be very low. If a war suddenly broke out in your country, and the government needed firearms, guess what would skyrocket in price? Bullets. It’s an extreme example, but you get my point. You should analyze the history of a particular asset, to see how it has fared in similar times. So, in order to earn the biggest amount of money, look for an instrument that is needed, or popular. Look for an instrument that will become popular in the next few months, to get in on it cheaply before the price goes up. Investing in Christmas tree stock sometime in August would be a great way to prepare for the upcoming holiday rush. Again, this is an extreme example, but the principle remains! You have to buy something, before it becomes popular. Do you have any experience with trading? 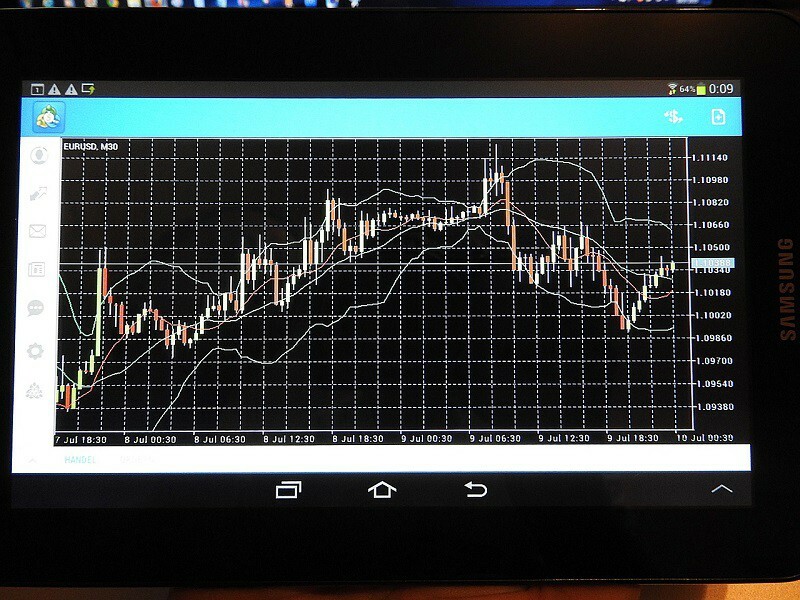 How did you choose your own trading instrument? Whatever your thoughts on the subject, sound off in the comments below! Thanks for the suggestions, trading and investing online is something I want to learn. Good luck with that, Jessica. 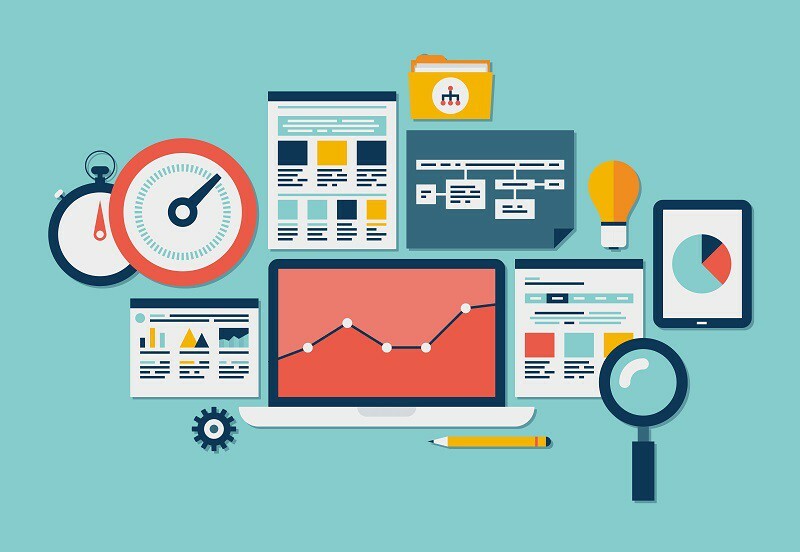 You may want to first practice with a testing platform, before going with real money. Happy to be here again to read a totally different subject. One need to be very calculative I this trade! Interesting article, I haven’t heard about trading before – seems like it is totally new for me. Will check out the different platform and try to gain more info about them. Always love passive income and the more streams they come from, the better it is. I always try different ways to make money. I like diversification, because it’s a wise way to minimize the risks. Thanks for checking out the post, Uttoran.